Hammond, P.M. (2007). 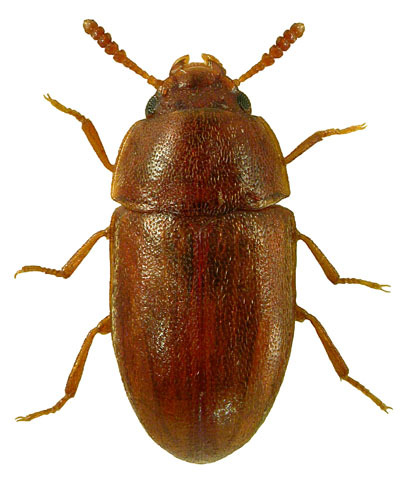 Pentaphyllus testaceus (Hellwig) (Tenebrionidae): an established and perhaps native British species?. The Coleopterist 16(2): 47.